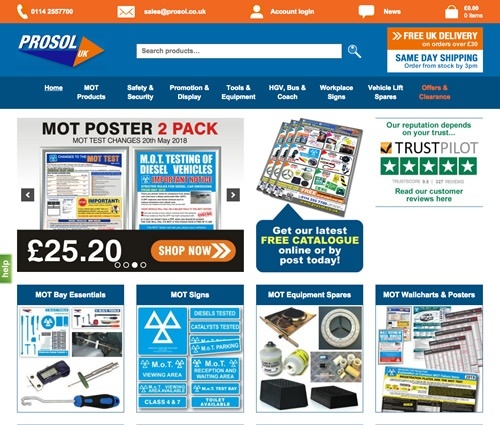 Sheffield based Prosol UK are a market leader in supplying the MOT trade with tools and equipment. Working with Prosol’s in-house team and local developer Llama Digital, we successfully migrated their bespoke and highly complex ecommerce website to a WordPress platform. 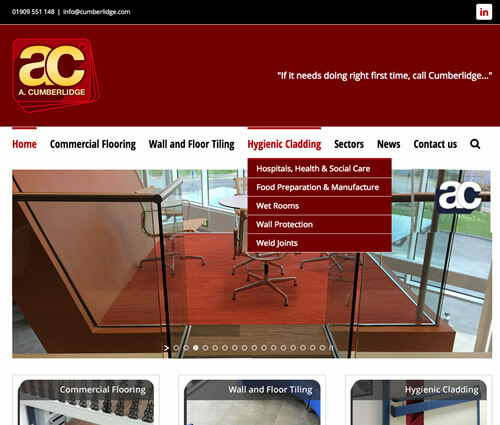 Founded in 1947, Cumberlidge is a highly regarded flooring sub-contractor to the building trade, specialising in commercial flooring contracts, ranging from £1,000 to £250,000 in value. 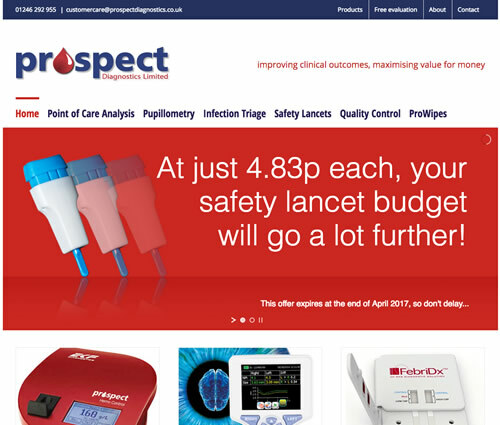 Prospect Diagnostics is a leading company in the supply, logistics and support of point of care medical diagnostic devices and consumables to the UK Healthcare sector. Lampson Design has worked with Prospect since the company’s formation and provides a full range of creative services in support of their business objectives. 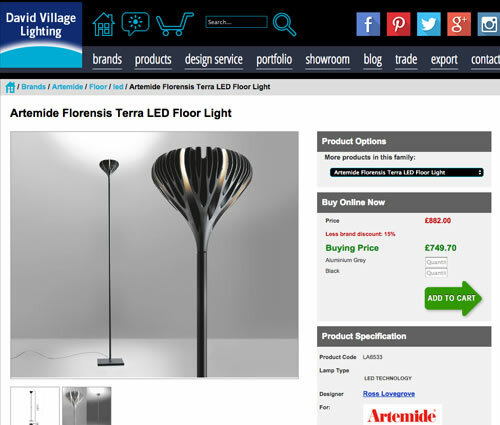 David Village Lighting in Sheffield are one of the largest online retailers of contemporary designer lighting in the UK. This website is a fully bespoke ecommerce solution, designed to fit around the client’s needs. We are responsible for the visual design of the site, while Artumi.com provide and manage the technology behind it. With 20 years of experience running businesses, developing people and leading teams in the UK, Europe, and the Middle East, Dawn Bates has a wealth of knowledge and expertise that comes with a deep understanding of diverse cultural mindsets and practices that will propel you forward. 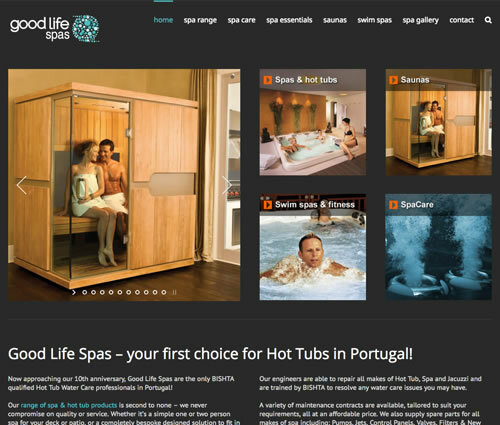 Now approaching their 10th anniversary, Good Life Spas are the only BISHTA qualified Hot Tub Water Care professionals in Portugal. This WordPress website is their shop window and drives new business enquiries, mainly from Google search. A.L. Simpkin & Co. Ltd. has been manufacturing traditional sweets in Sheffield, England for almost 100 years and are still a family owned and run business today. This, their most recent ecommerce website, is built using WordPress with Woocommerce and shows the flexibility & functionality to be achieved using these open source web building tools. 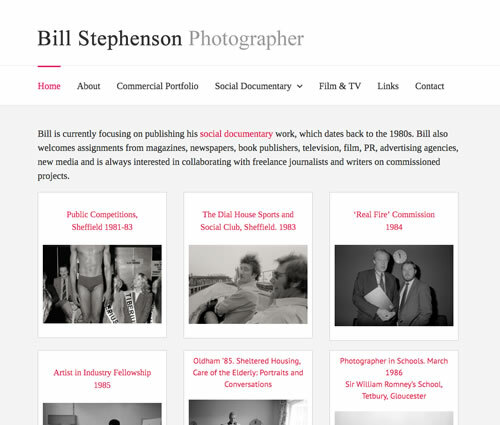 Bill Stephenson is a photographer based in Derbyshire, UK, working with magazines, newspapers, book publishers, television, film, PR, advertising agencies, as well as publishing social documentary projects from the 1980s onward. 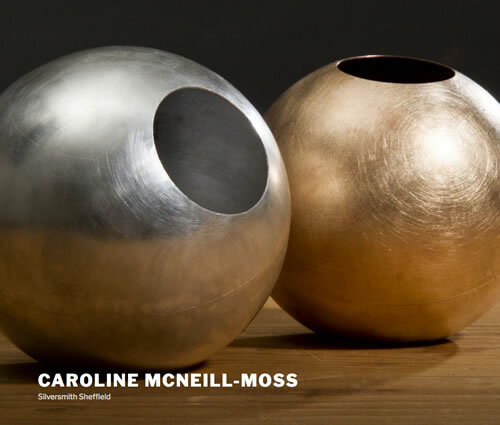 Caroline is a Sheffield based silversmith, which suits her passion for the urban landscape where she finds herself very much inspired by the geometric forms that surround her. Using the dining table as her canvas, she designs and creates tableware, which pertains to the art and science of good eating. This perspective allows her to transform familiar objects into aesthetically pleasing treasures. 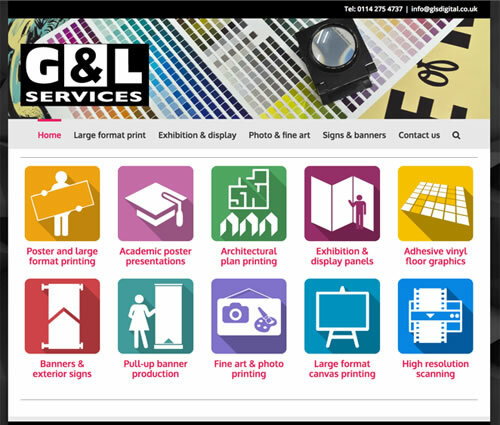 G&L Services is one of Sheffield’s oldest large format print & reprographics companies, offering high quality, large format print services to graphic designers, ad agencies, students & universities, photographers & fine artists, galleries, publishers, promotional merchandisers & retailers, commercial & industrial end users. 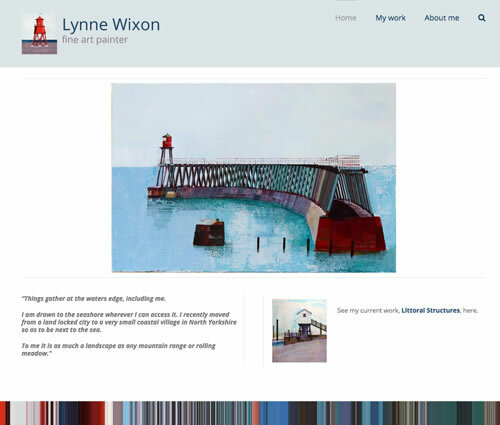 Lynne Wixon is a very successful fine art painter, working from Robin Hood’s Bay in North Yorkshire. 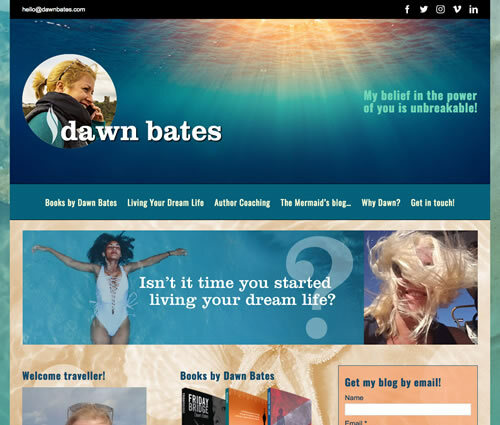 This WordPress website has been designed to show Lynne’s work in as clear and simple way as possible. d-forms is the London based model and prop making company founded by Duncan Mude, who has worked extensively on numerous films as both propmodeller and sculptor. Whilst being based in London Duncan also works internationally, both in Europe and North America. 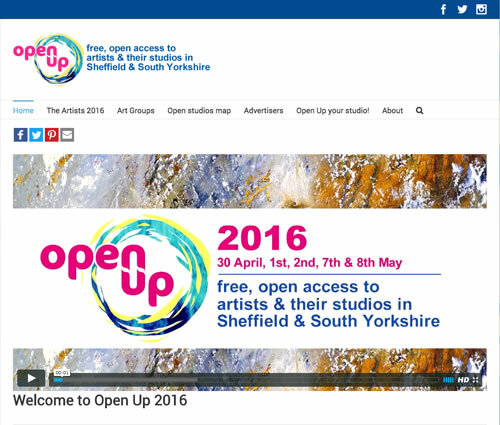 Open Up Sheffield is an annual showcase for independent artists and craftspeople, across South Yorkshire and North Derbyshire. The event, which is free and open to all visitors, has become a hugely popular and is one of the largest open studio events outside London. 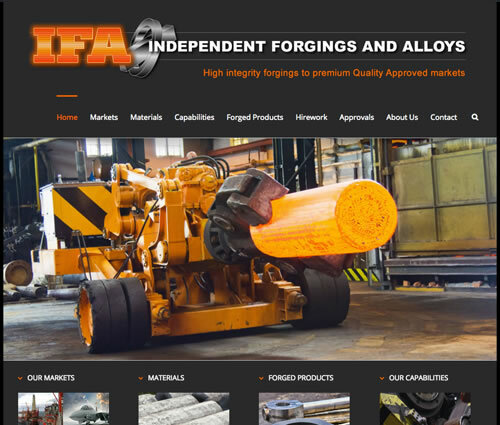 Based in Sheffield, IFS’a specialist manufacturing capabilities include fast-acting hydraulic presses, forging hammers, ring-rolling mills and GFM radial forging technology, and supply into high specification markets such as aerospace, defence, power generation and nuclear industries. 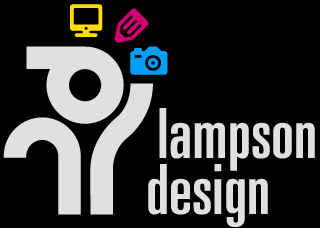 As well as designing this WordPress website, Lampson Design provides a range of creative services to IFA, including graphic design, exhibition design and commercial photography. 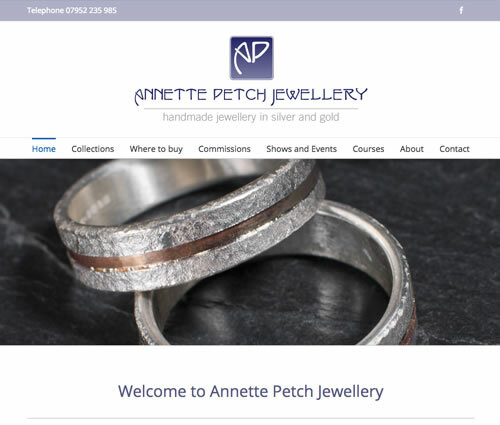 Annette works in silver and gold to produce hand made jewellery and small decorative objects such as bowls and boxes. She uses a new kind of sterling silver called Argentium, which is made from recycled silver, and does not tarnish. Most of the gold Annette uses is also recycled. Jerry Lampson has been photographing Annette’s work for around 10 years and so bringing it all together in this WordPress website was a real joy. 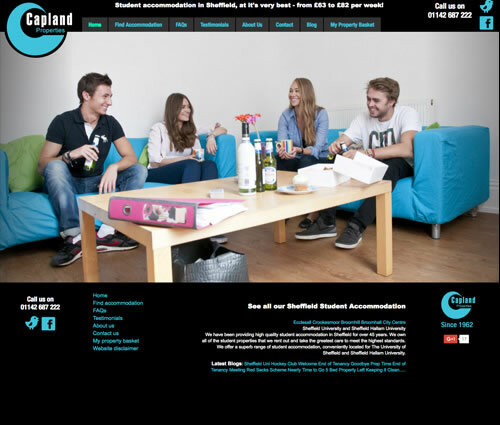 Capland Properties has been a family run business providing first class student accommodation in Sheffield for over 50 years. 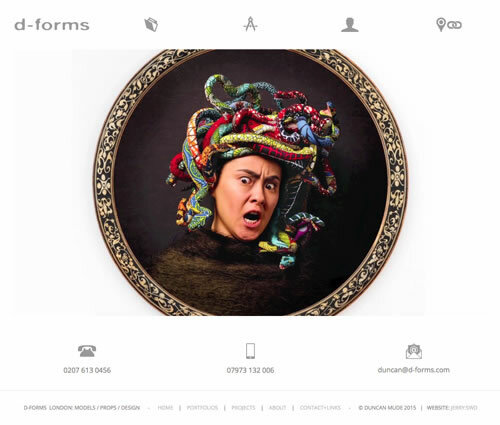 Lampson Design is responsible for the visual web interface, while the bespoke technology behind the site is provided by Artumi.com. 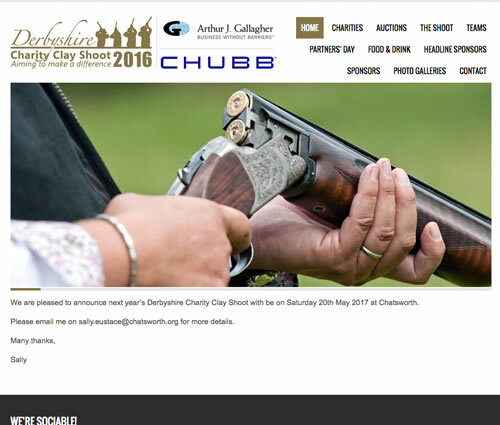 Derbyshire Charity Clay Shoot is a hugely successful fundraising sporting day, based at Chatsworth House. This WordPress website brings in new teams each year and provides all the essential information for the event day. All the skills and experience needed to create your next brilliant website! As well as solid web design and technical skills, successful website design is only possible with fully integrated creative resources, all of which you’ll find at Lampson Design. These include branding, graphic design and photography. Your customers are searching the web for what they need, but they’re doing so from their perspective, not yours. So while it’s important that your website accurately reflects your business offering, style and values, it’s also vital that the story it tells is all about your customer and what he or she wants. This is why an important part of my role is to be able to stand in your customer’s shoes and provide the objective viewpoint needed to make sure your website truly addresses their needs. This page shows a few examples of my clients’ websites – all lovingly crafted in Sheffield. If you think I can help you in the same way, please email me here, or call me direct on 07976 871 116. 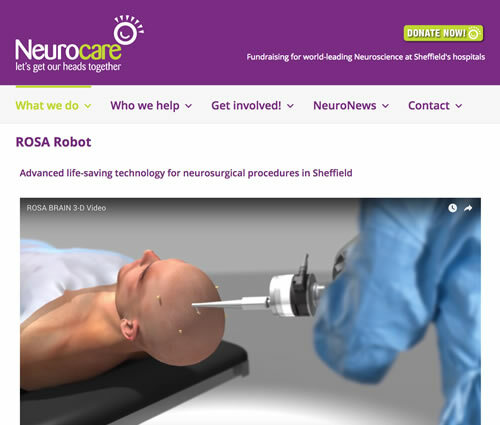 Neurocare is a charity that raises money for the Neurosciences and Neurology departments at Sheffield hospitals and the Sheffield Institute for Translational Neuroscience (SITraN). Lampson Design is a Neurocare Corporate Partner and has created this website at no cost in support of the fantastic work that Neurocare does.